At St. Bernadette’s primary, our school staff are very friendly and they care for all of the children. On Thursday the 24th of May 2018 our school went to the Glasgow Science Centre. We went to the lunch hall first to drop off our lunches. Then we went to the first floor. There were lots of inventions that were very fascinating and cool. On the second floor it was mostly computers and more inventions. On the third floor there were mostly things about weight and robotic body parts like arms and legs. Then it was lunch and after lunch we had to go to the store and bought some stuff. Then we went to see an IMAX movie and then we went back to the school. Our school St. Bernadette’s did a participatory budgeting event on the 3rd of May. Participatory budgeting is when we have to think of a idea then we researched the costs and presented our ideas to the school and the families. They voted for the best idea. Each house had a saint’s name, our house is called St Andrews , our idea was to buy new sports kits for the school! We chose this idea because our old one got lost. There were 5 other groups who were doing this we were all very exited to compete. Since St.Bernadette’s Primary School is Catholic we give money to support SCIAF. SCIAF supports children who don’t have what they need to survive. 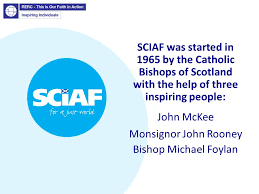 SCIAF stands for Scottish Catholic International Aid Fund. Over many years we have made lots of money for SCIAF by doing Coffee mornings, Odd shoe day, World book day, Sponsored walk, Back to front uniform day. 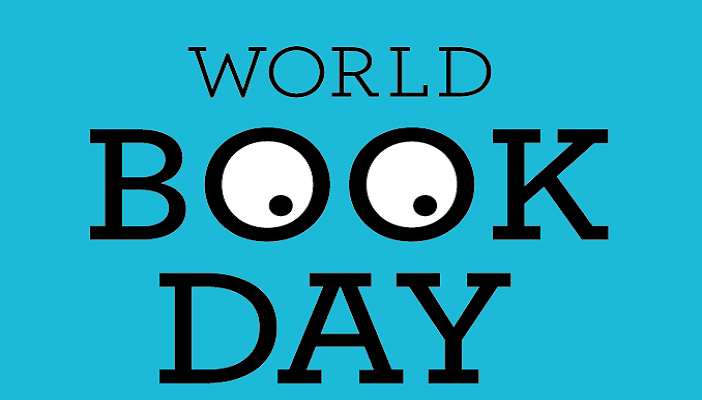 Soon we will be doing world book day but this is slightly different, instead of dressing up as a character we are dressing up as an adjective like for example pink, blue, sparkly, dotted, striped. Also we will be doing crazy hair day, Coffee morning, Family Movie Afternoon and our favourite dress down day. In school we are preparing for Easter. For Lent we are doing promises to give up something or to do something. For example you could help around the house more often, give up junk food or sweets or maybe being kinder to others. Some people give food or toys to charity to help others. This year on Friday 23rd of March it is Sports Relief Day and our school is organising lots of different special events. We are going to enjoy a whole day of sports by taking part in different activities and some will be outside. During January our school had a whole school topic about Scotland, here is what each class was learning about Scotland. The teachers picked out some children and they read out their classes Scots poem to the school. 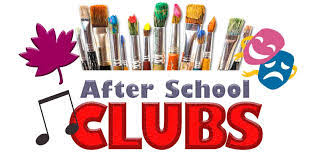 A fter School Clubs are made so your child can have fun after school. Many people like to go to them. 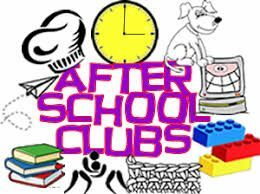 After school clubs are good because children of all ages get to have fun and have exercise. The child is expected to follow all rules and bring P.E. kit. Here are some of the ones coming up. Snapshot week is when the whole school completes their work in one jotter for every subject. We do this because our parents can see everything in one jotter instead of looking through lots of jotters. This goes on from Monday to Friday then we take the jotters home for our parents to see. We bring them home to show off our learning skills. All over the world people dress up as characters from any book, but this year our school have made a twist! We are going to dress up as an adjective, for example, if you were going to dress up as warm you would wear something warm, and this will take place on the 8th of March! In our school when we do events like this all teachers get involved and dress up too! Along with this we ask all children to bring in a donation to help a charity! Everyone is able to send in donations in other words ALL DONATIONS WELCOME!! Our House Group System is made up of 6 saints: St Andrew, St Modan, St Columba, St Cecilia, St Clare and St Teresa of Calcutta. They each have a different value which they represent: Justice, Love, Forgiveness, Hope, Compassion and Gentleness. The school got to vote on which saints we wanted as our house groups. There were 12 saints to choose from: 6 girls and 6 boys. We put colored dots on the saints we wanted and we were to pick 3 boys and 3 girls. All siblings are in the same group. You can earn points by doing something good like, listening to the teacher or doing as you are told.